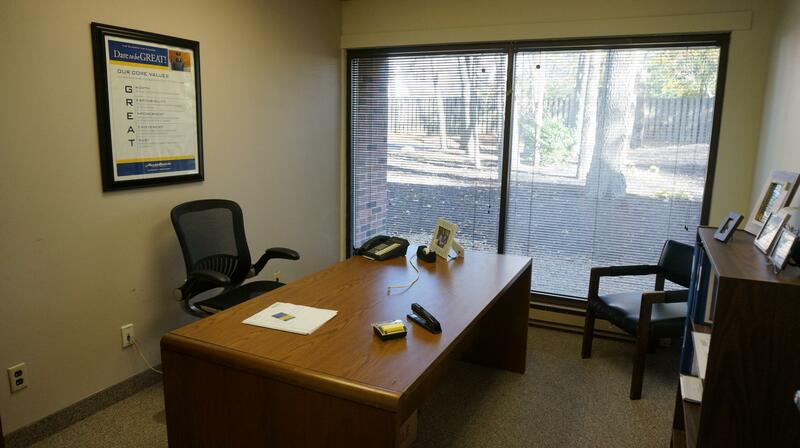 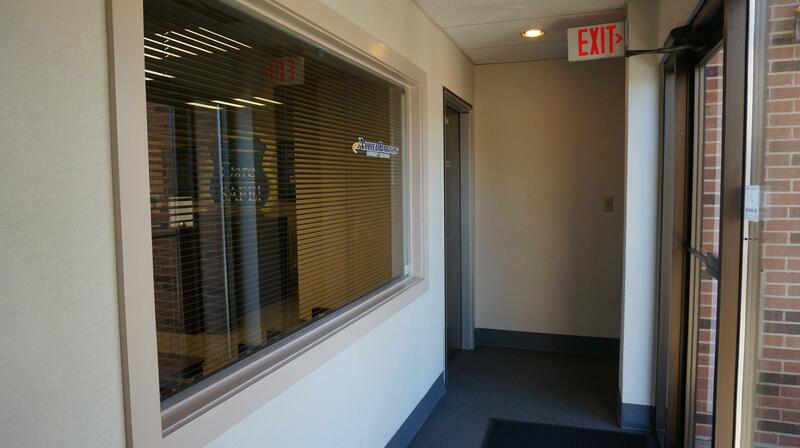 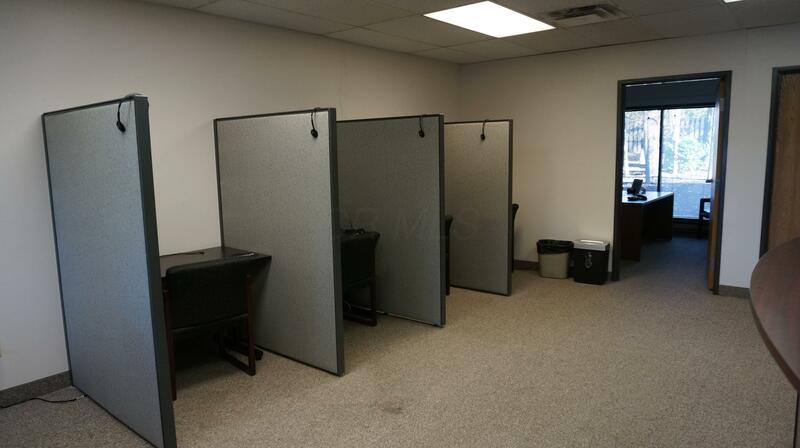 1st floor office suite available. 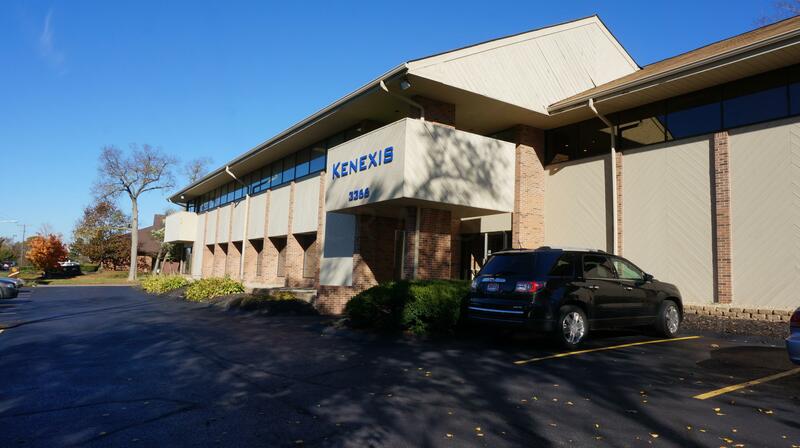 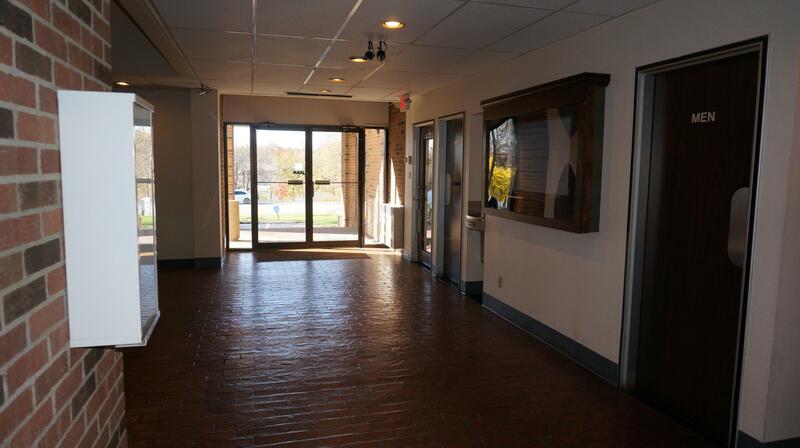 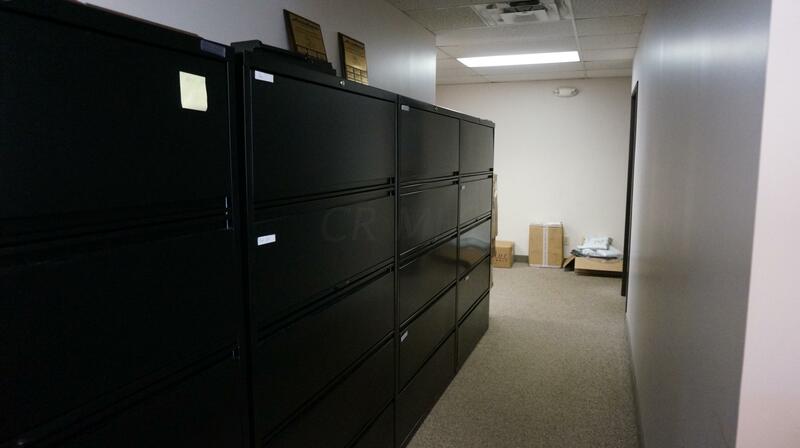 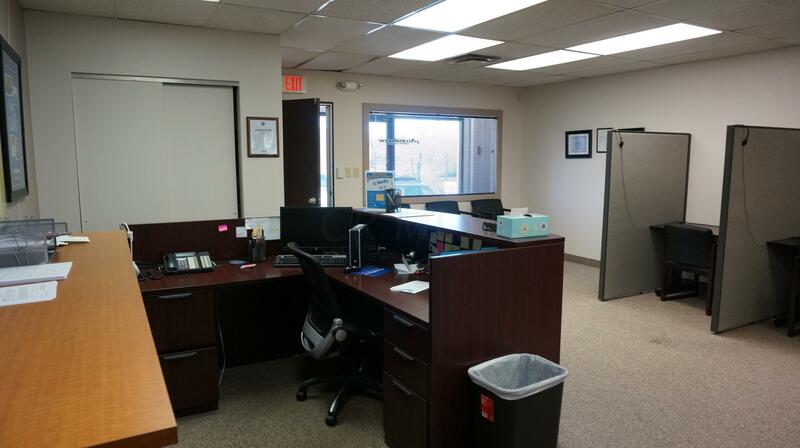 Suite 106: 2,315 SF suite features reception/waiting area, a large open office environment, 6 private offices and a large back office supply room. 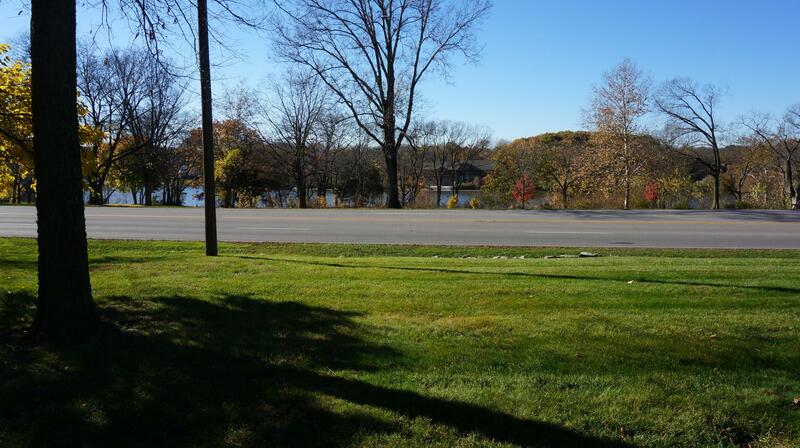 Beautiful views and suite overlooks the Scioto River. 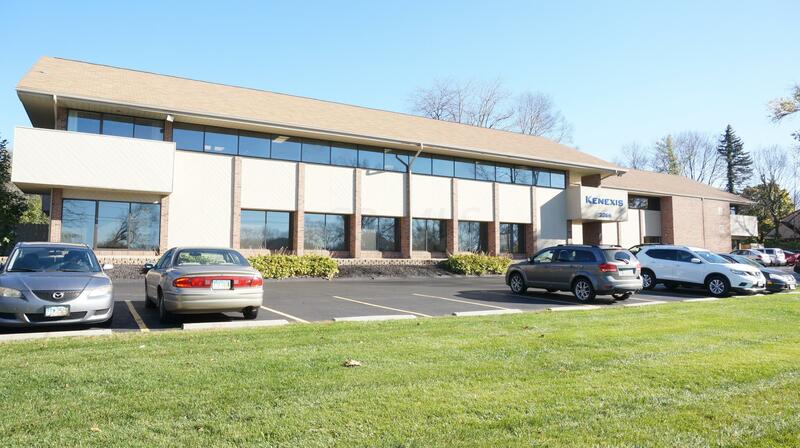 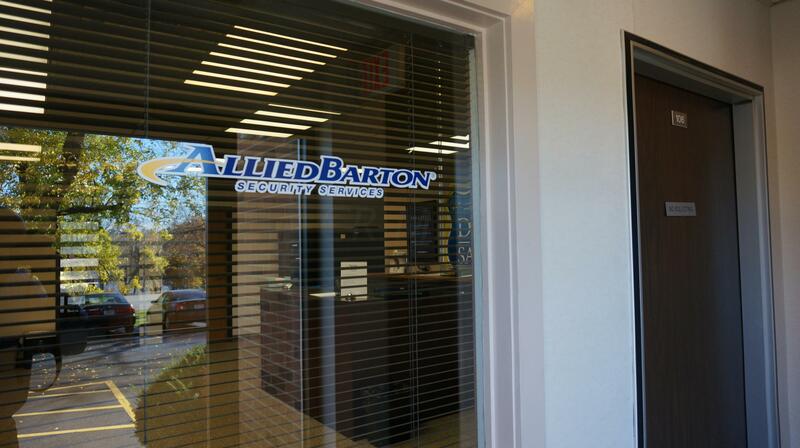 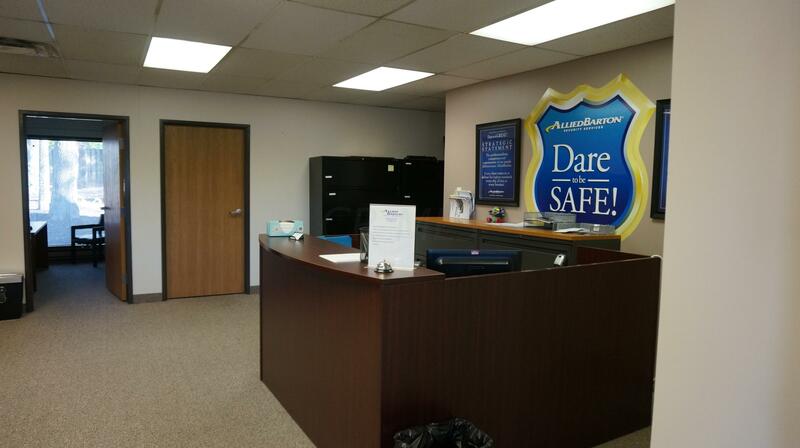 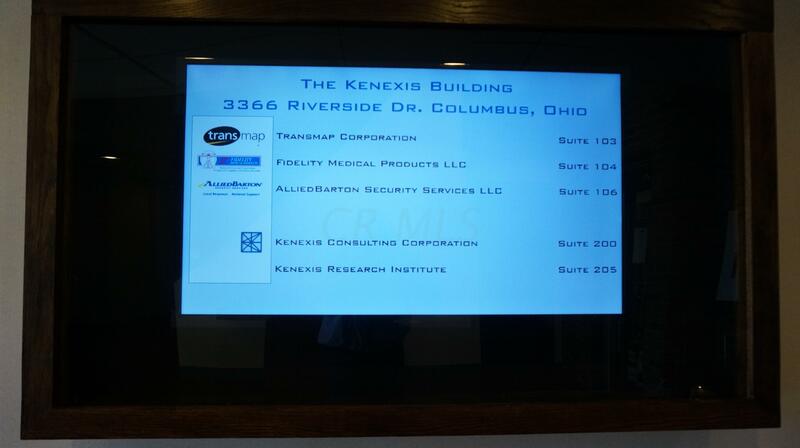 Located in Upper Arlington a half mile south of Fishinger Rd with easy access to I-670, I-270, I-70 and SR 315. 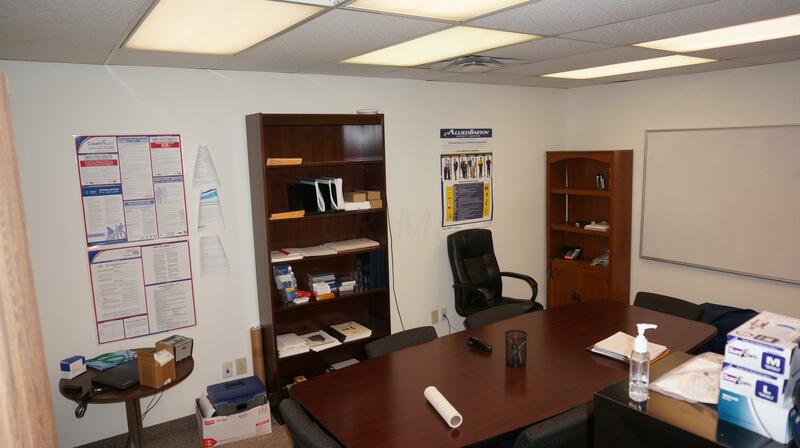 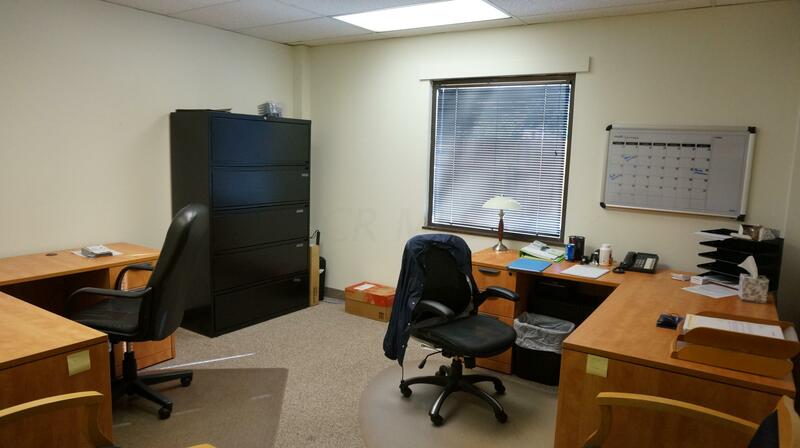 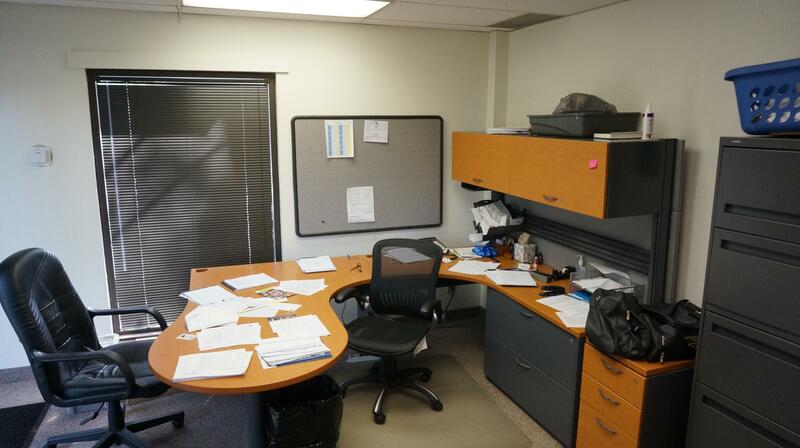 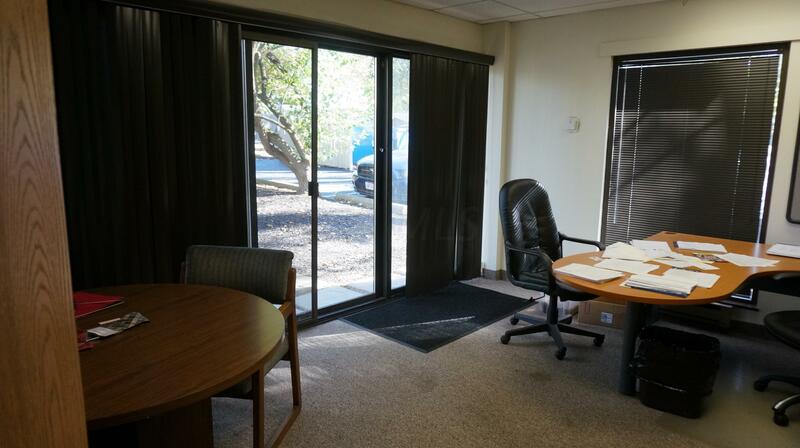 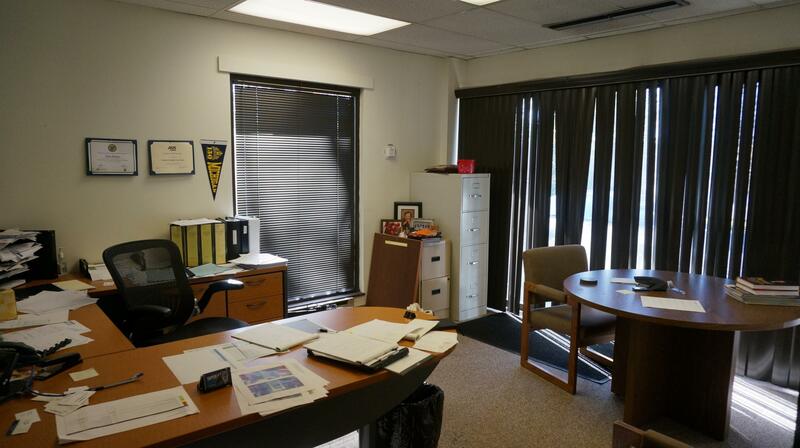 $14.75/SF Full Service Gross lease rate is the all-in rate that includes inside suite janitorial and utilities.